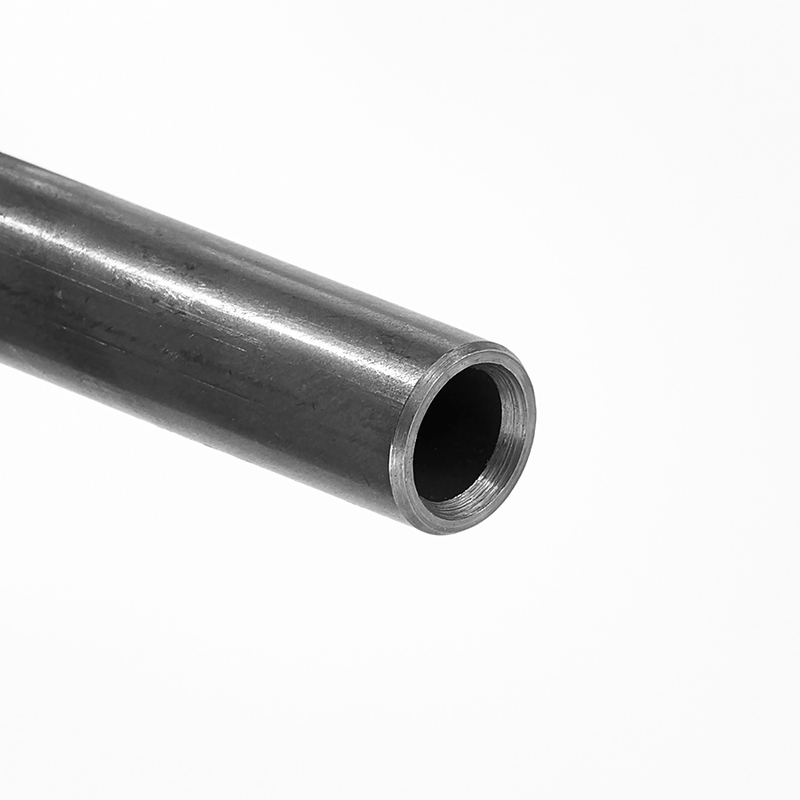 Precikap AB is a Swedish company that is completely specialized in cutting wire, profiles and sawing tubes. 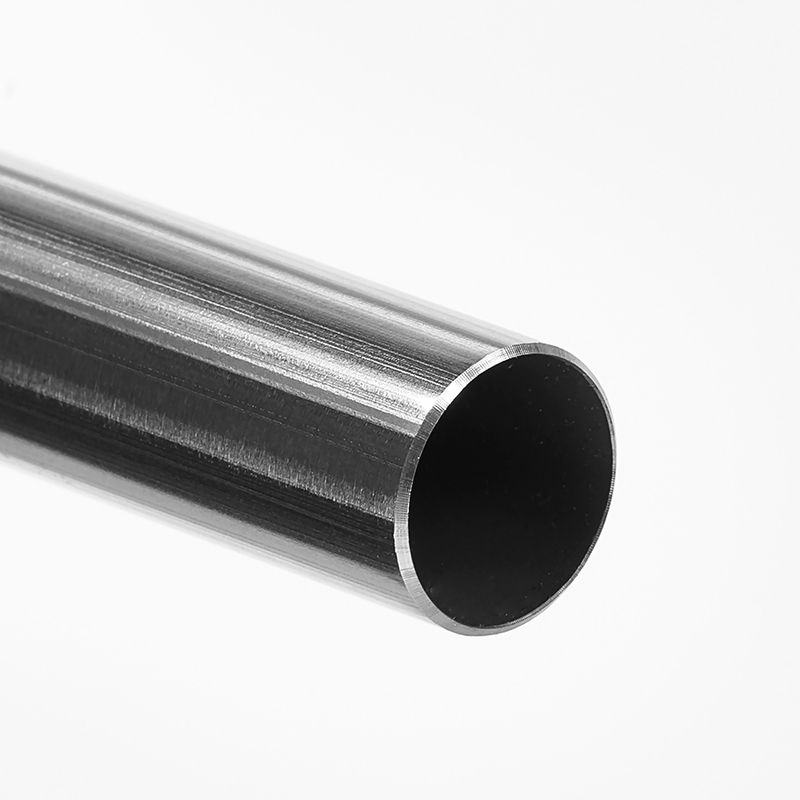 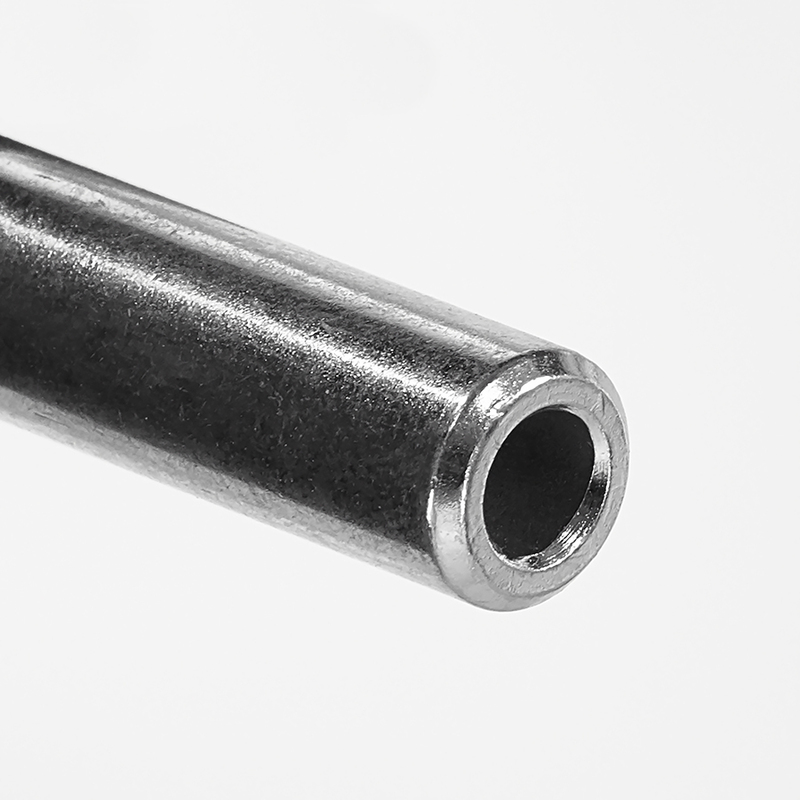 This means that we have a solid experience in this particular sector and has since 1991 supplied cut wire, profiles and tubes to satisfied customers worldwide. 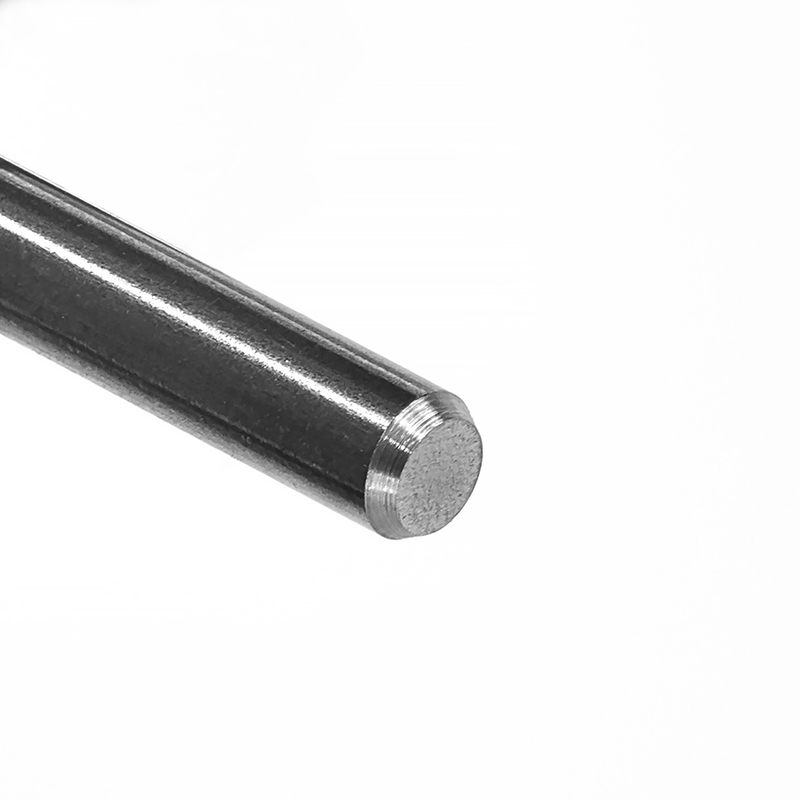 Manufacturing and sales are carried out from our factory in Sweden. 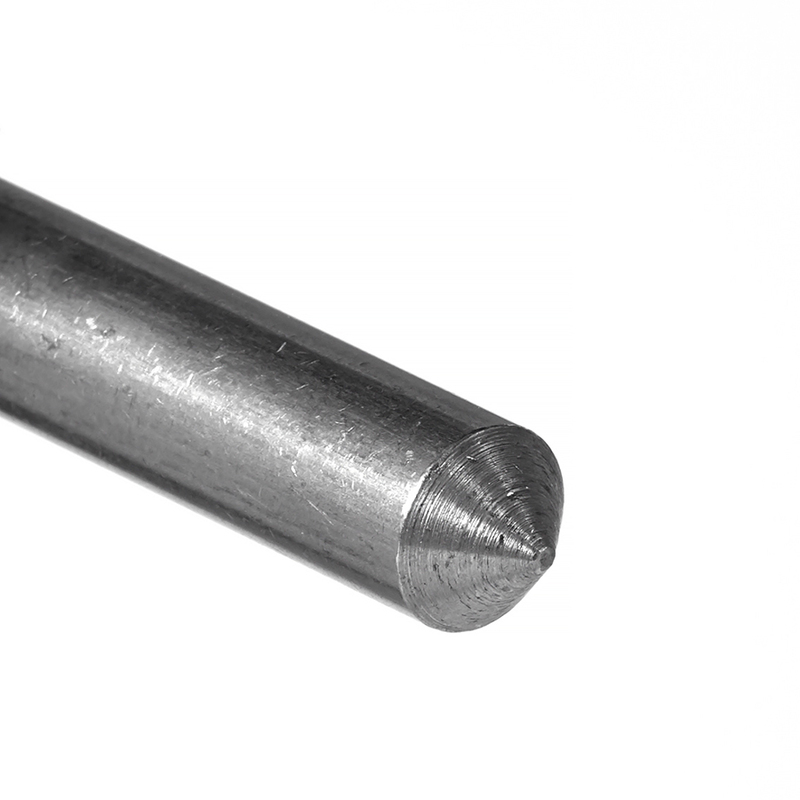 The technique used to cut the wire and profiles provides burr-free cutting with regular smooth surfaces and no waste. 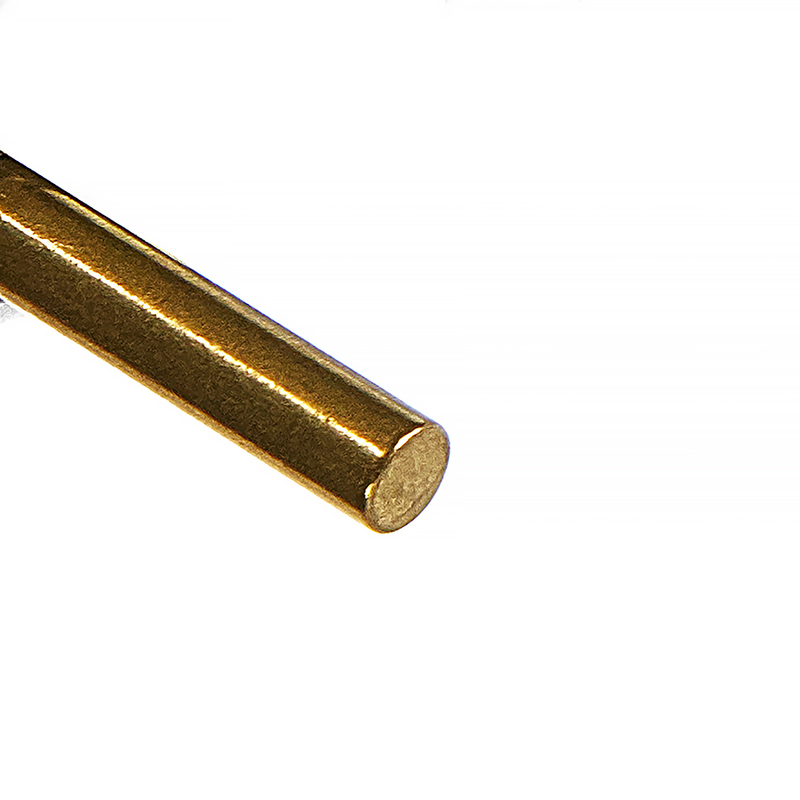 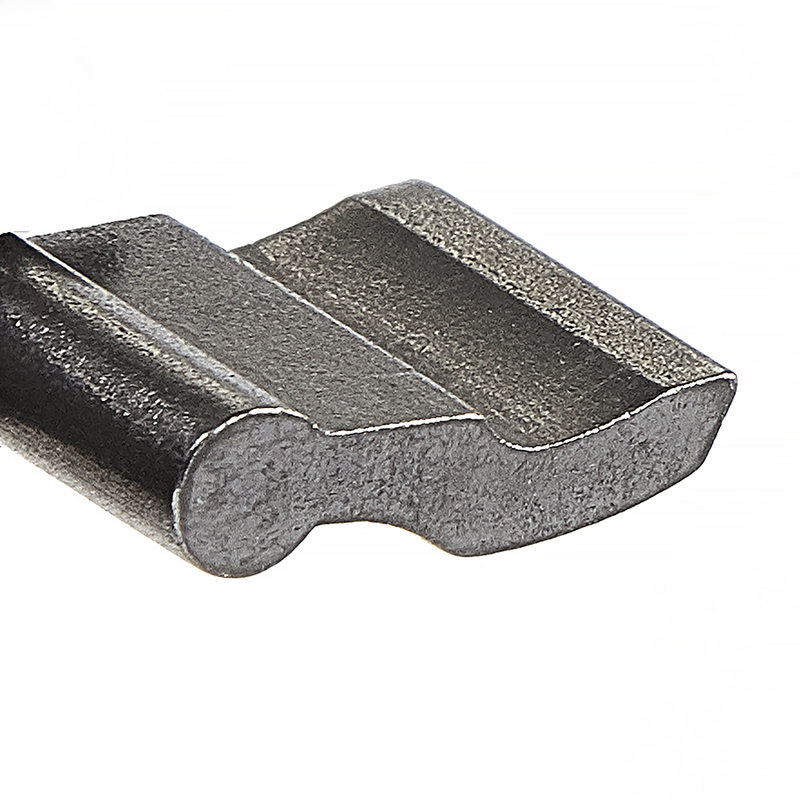 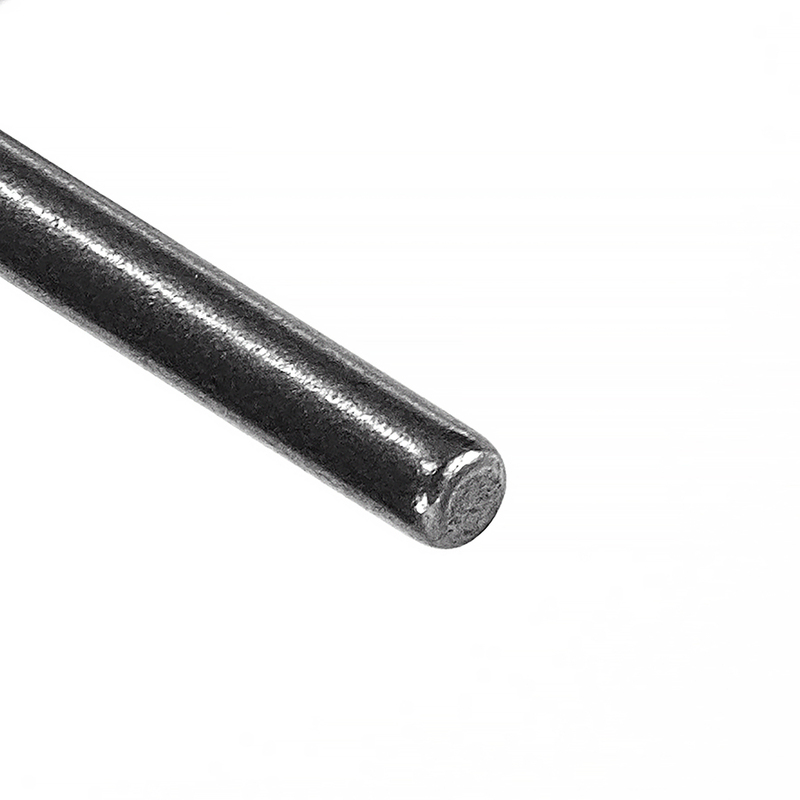 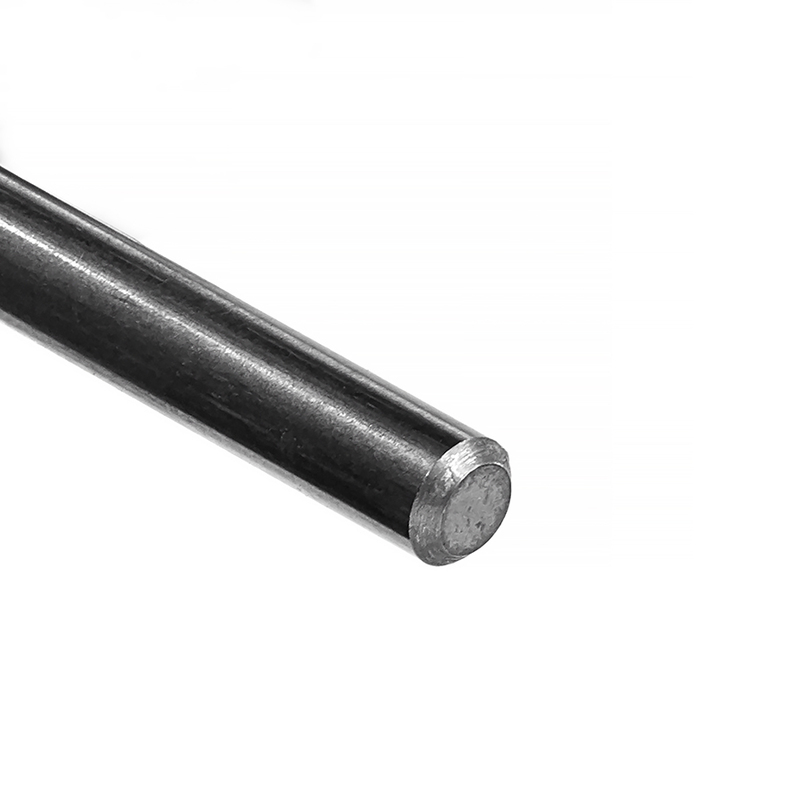 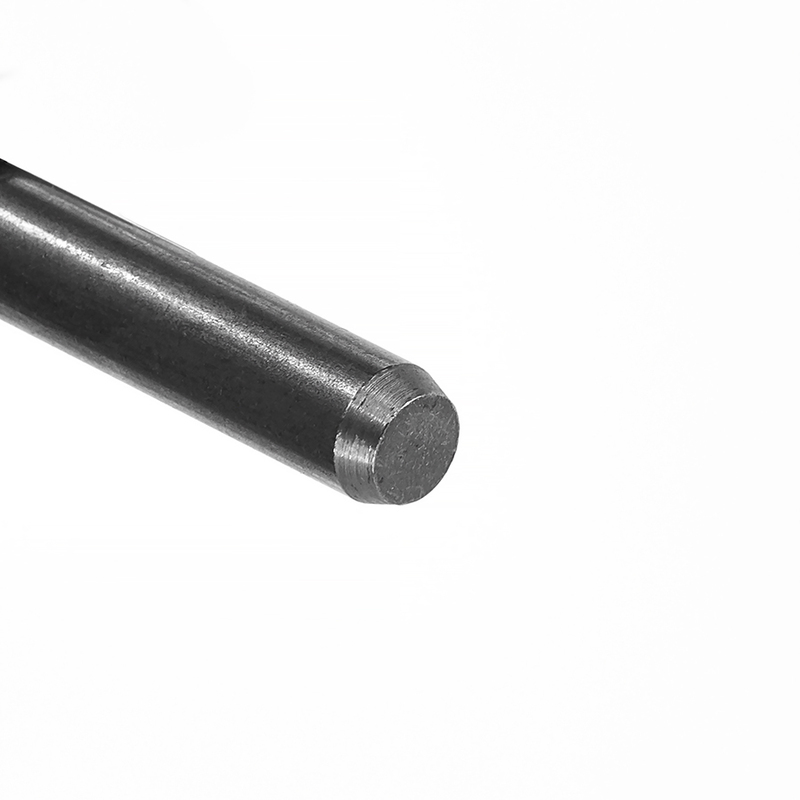 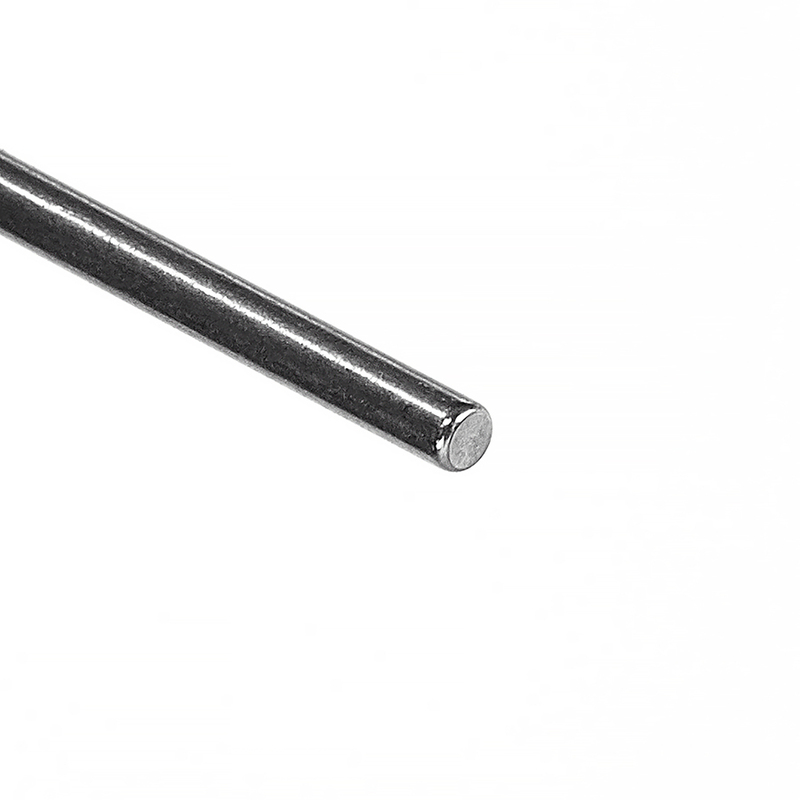 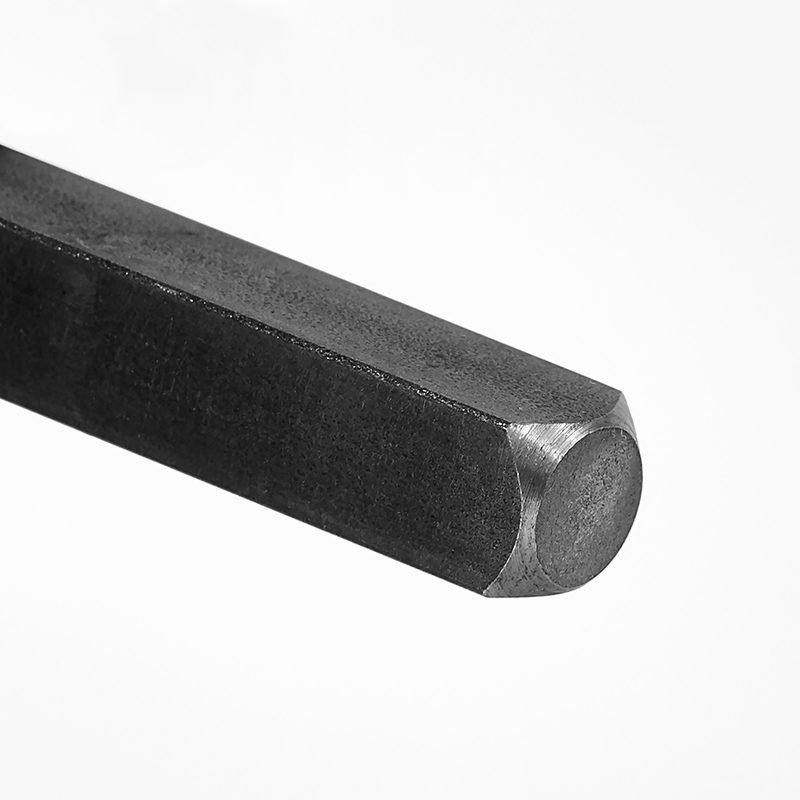 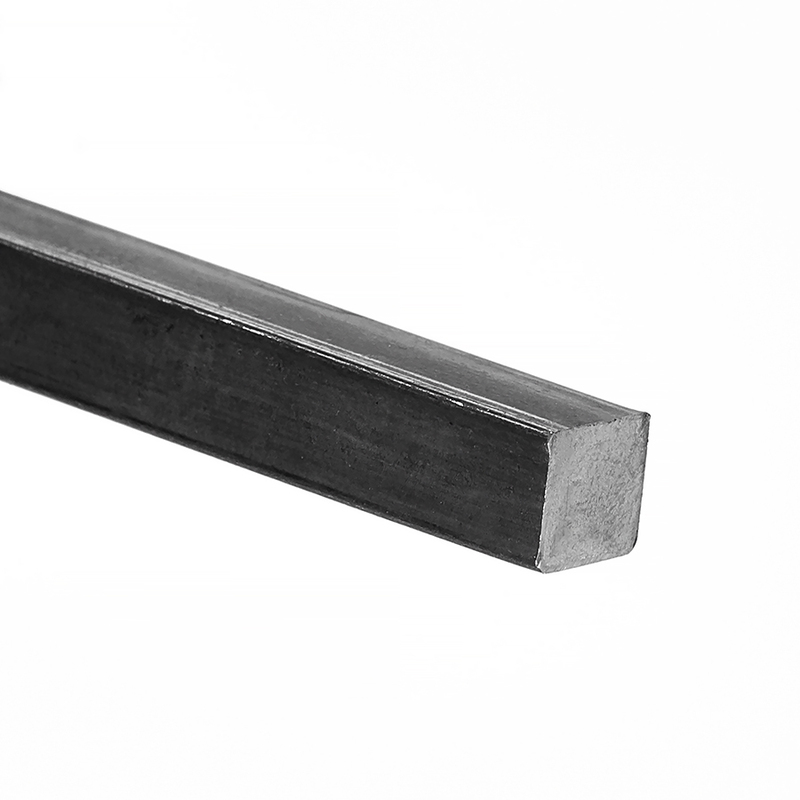 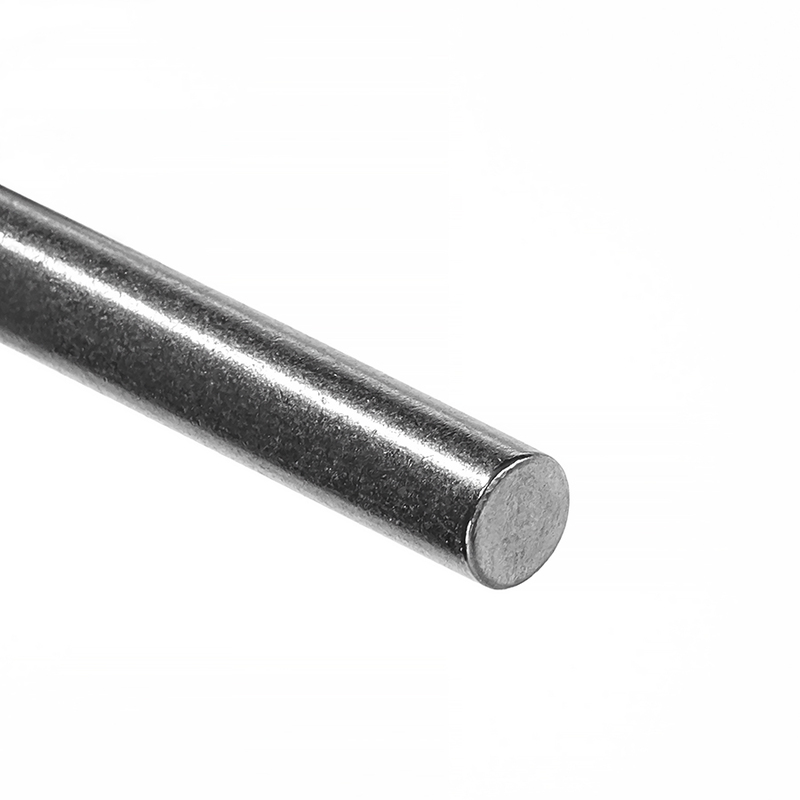 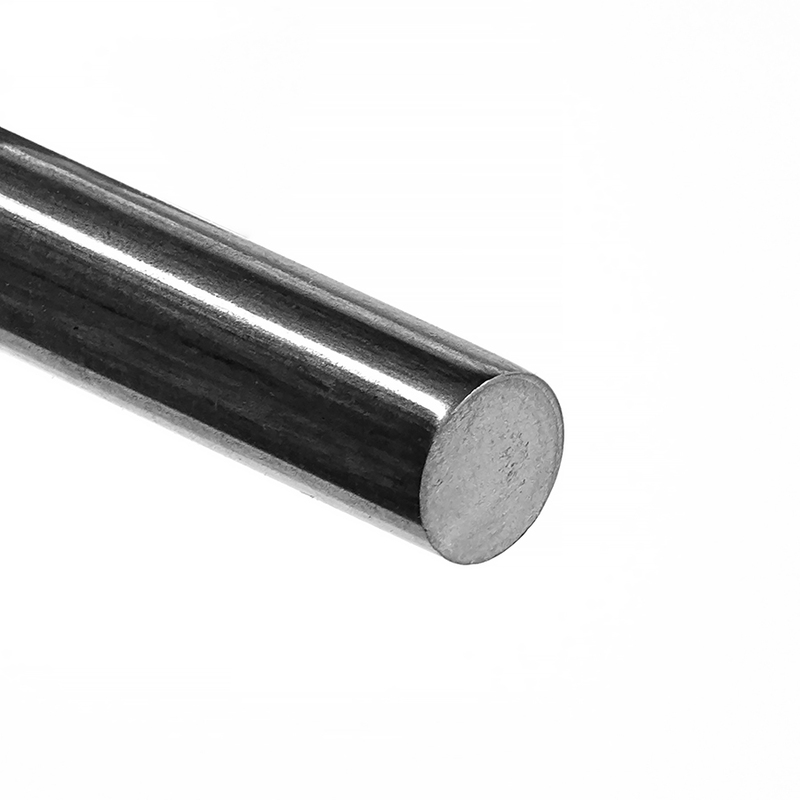 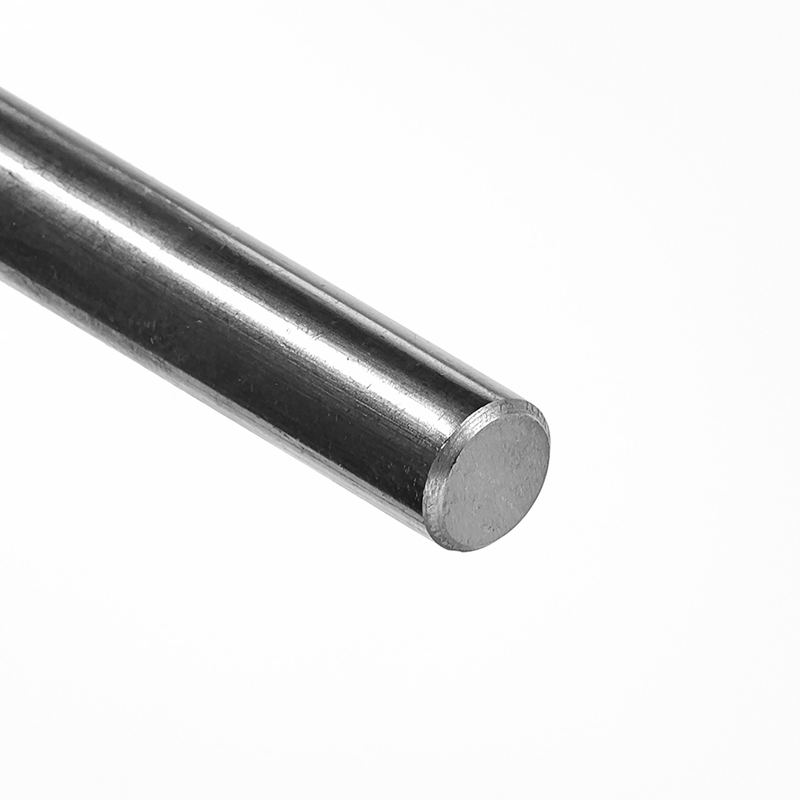 We guarantee a length tolerance of ± 0.1 mm.